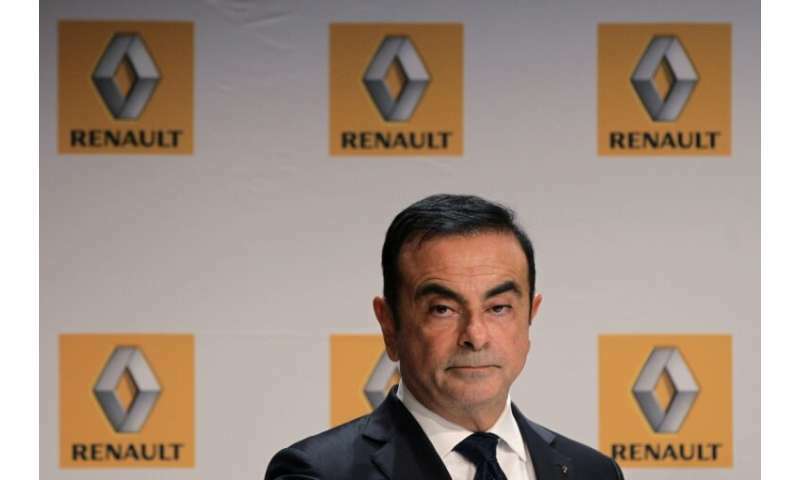 Carmaker Renault named two experienced French auto executives to replace arrested boss Carlos Ghosn on Thursday, signalling the start of a new era for the French manufacturer and its vital but strained alliance with Nissan and Mitsubishi. "The board expresses its confidence in the new leadership and wishes it every success in its mission," Renault said in a statement. Ghosn, previously the most influential man in the global car industry, had resigned from both roles at Renault late Wednesday as he remains behind bars in Japan awaiting trial. "In the big picture, this is a big milestone that we are reaching," Nissan chief Hiroto Saikawa told reporters in Tokyo. It had been widely expected to name heir apparent Bollore, a 55-year-old at Renault since 2012, as permanent CEO and Senard as chairman. 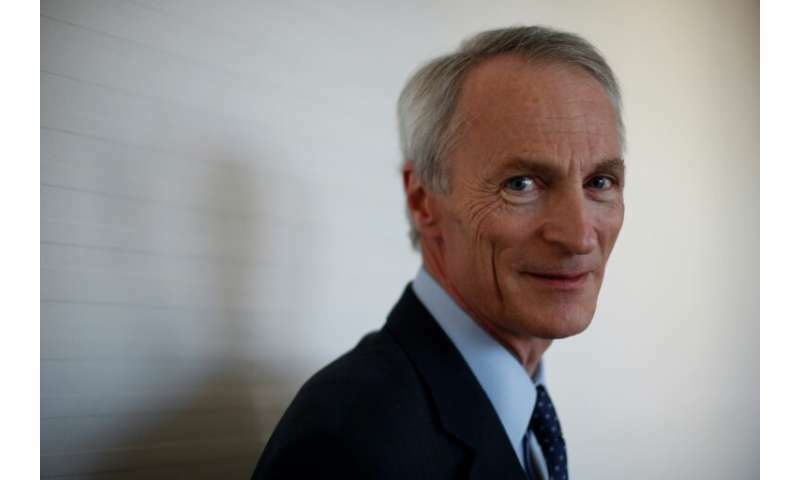 Senard, who will become Renault chairman while staying in his post in Michelin until May, is meanwhile well-liked by the French government, Renault's biggest shareholder with a stake of more than 15 percent. Although Renault posted record sales of nearly 3.9 million vehicles last year and is in rude financial health, it is grappling with the industry's shift to electric cars as governments worldwide impose stricter emission cuts. E-vehicles require far fewer workers to build, and Renault has targeted four billion euros ($4.5 billion) in cost cuts by 2022, even as it aims to lift revenue to 70 billion euros from 59 billion euros in 2017. Renault owns 43 percent of Nissan, which in turn has just a 15 percent stake in its French partner—and no voting rights. But Nissan's market value is nearly double that of Renault's, prompting some to expect the Japanese side will seek to rebalance the terms of their relationship. French Finance Minister Bruno Le Maire called Nissan's move a "positive signal" for the alliance. "The shareholder meeting on one hand, the Renault board meeting on the other: it's a new start for Renault and a new start for the alliance," he said at the World Economic Forum in Davos, where Ghosn was a fixture for years. Le Maire also said France would be "extremely vigilant" concerning Ghosn's exit payout. 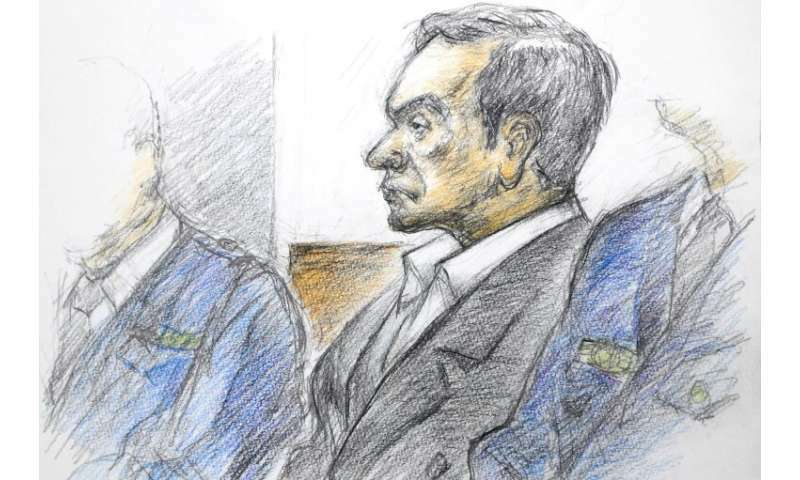 He has been seen in public only once since his arrest on November 19 stunned the business world—in a dramatic courtroom appearance where he passionately denied the charges and declared his "genuine love" for Nissan.